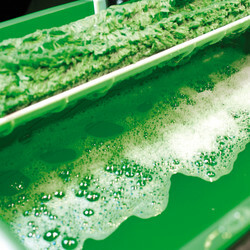 Economic and eco-friendly with professional cleaning power. Mixing ratio 1:100. Simply add to water. 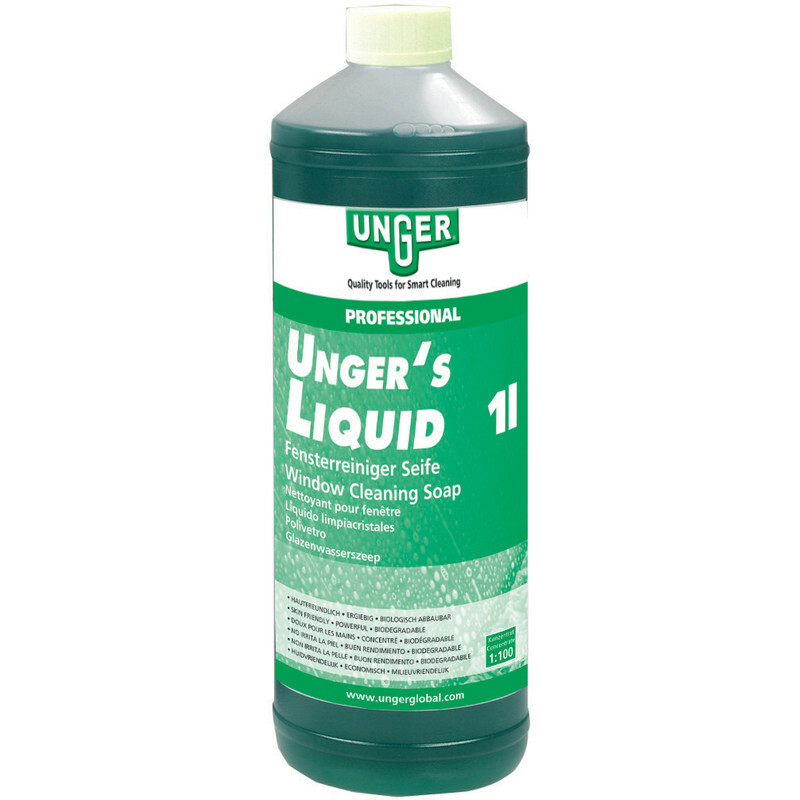 Unger Window Cleaning Concentrate 1L is rated 5.0 out of 5 by 4. Rated 5 out of 5 by one shot from Works great,easy to use The first window cleaner that makes the glass look like new. Rated 5 out of 5 by DaveC466 from Works great Always used washing up liquid to date , but this works so much better .